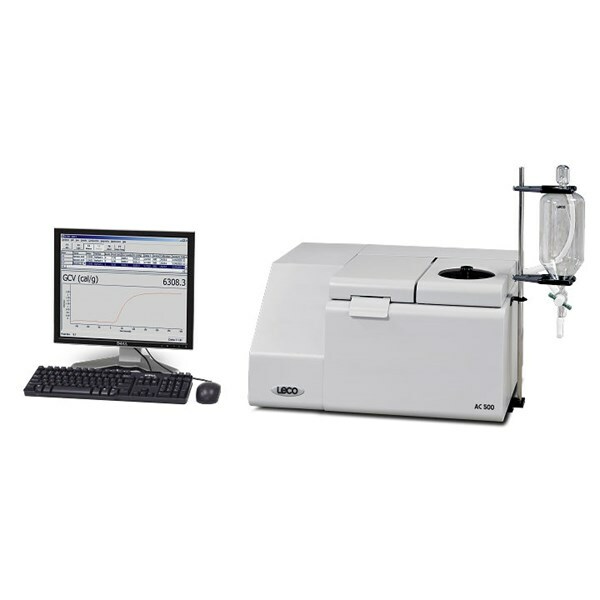 1.instrument CN628: The Dumas principle is an analytical chemistry method to determine the carbon and nitrogen content in samples. The method is based on the combusting of a sample at 1000°C in the presence of oxygen, whereby the carbon and nitrogen are converted to CO2 and NOx respectively. 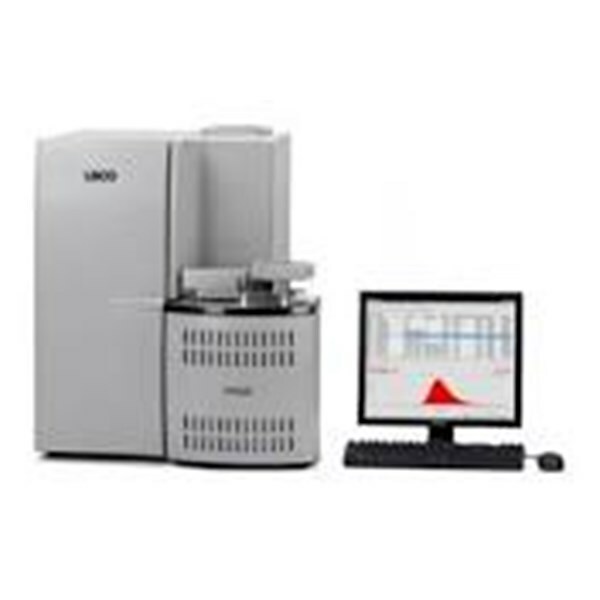 2.Instrument FP628: By incorporating state-of-the-art hardware and software technology with key improvements in overall instrument performance and reliability, the FP628 allows you to achieve rapid analysis times of 3.5 minutes for nitrogen/protein results in organic matrices such as foods, forages, fertilizers, and milled products regardless of sample mass. 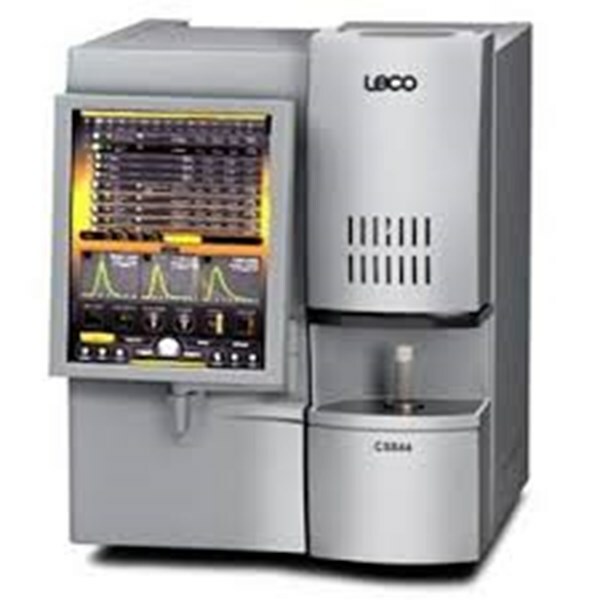 3.LECO AC-500: The AC500 determines calorific value, a key indicator of quality and value in solid and liquid fuels, through measurement of the heat released after combustion of a sample. This stand-alone benchtop unit uses a fully-integrated circulation system for a compact footprint—no additional heaters or coolers required. 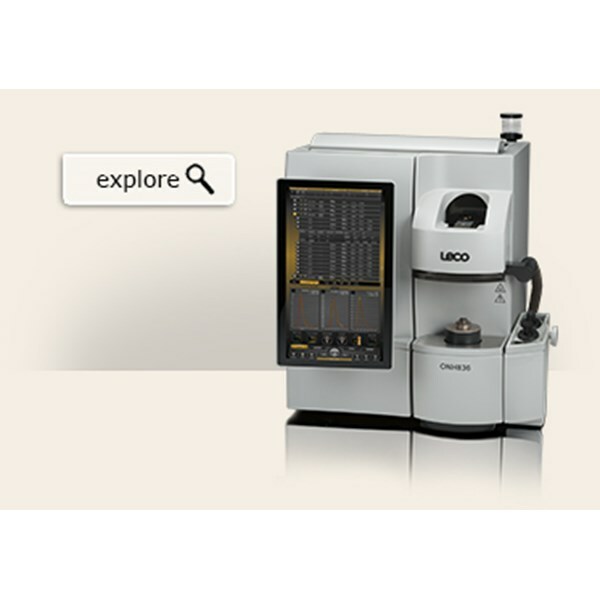 An integral water-measuring station simplifies sample preparation, and a Windows®-based operating system uses an electronic thermometer accurate to 0.0001°C to measure temperature every six seconds. 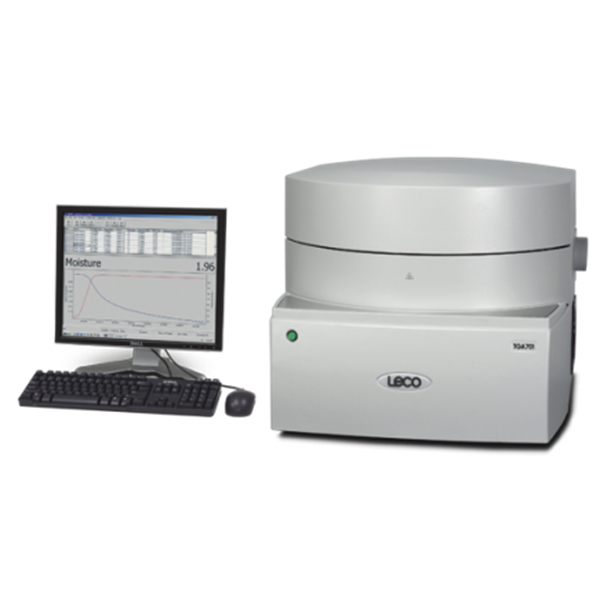 Two-channel correction is possible through constant temperature monitoring in both the outer jacket and the calorimeter proper. 4. 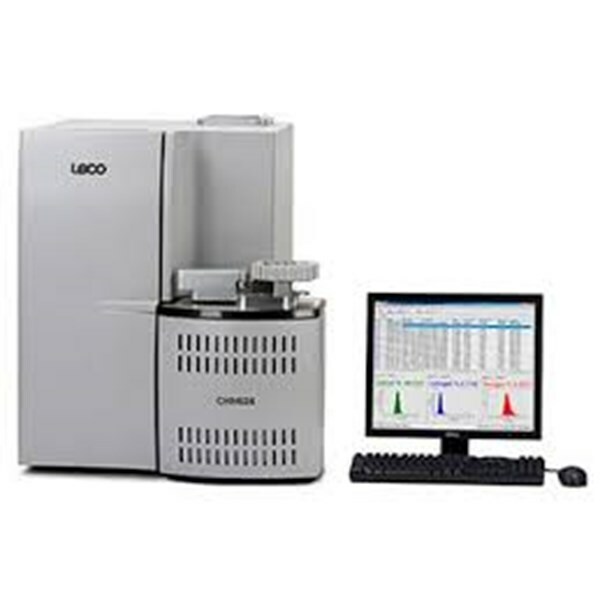 Leco SC632: The LECO SC632 Series of Elemental Determinators are specifically designed to determine the sulfur and carbon content in a wide variety of organic materials such as coal, coke, and oils, as well as some inorganic materials such as soil, cement, and limestone. 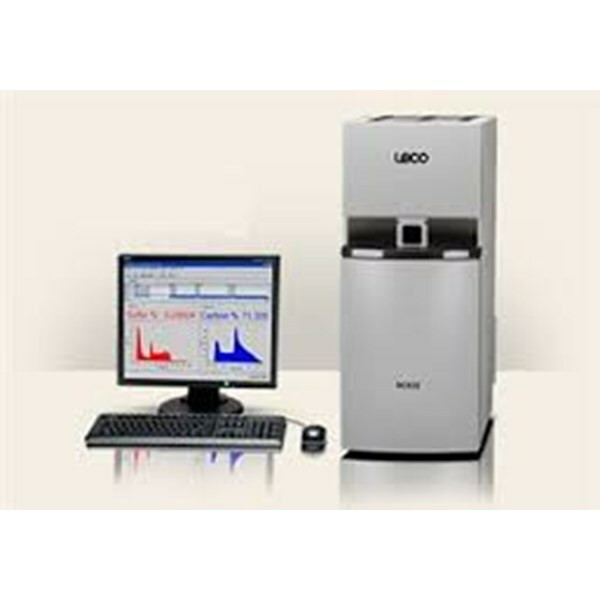 5.Leco TGA701: Thermogravimetric analysis is the basic analysis in many industries to determine material weight loss as a function of temperature in a controlled environment. To meet the needs of these industries, the TGA701 Thermogravimetric Analyzer was designed for increased reliability and functionality. Expanded operational controls improve temperature accuracy across the entire range (up to 1000°C), while a pneumatic carousel assembly improves reliability by eliminating oscillation and increasing position accuracy for automation. PC-controlled operating software also supports compliance to 21 CFR Part 11 for a closed analytical system.